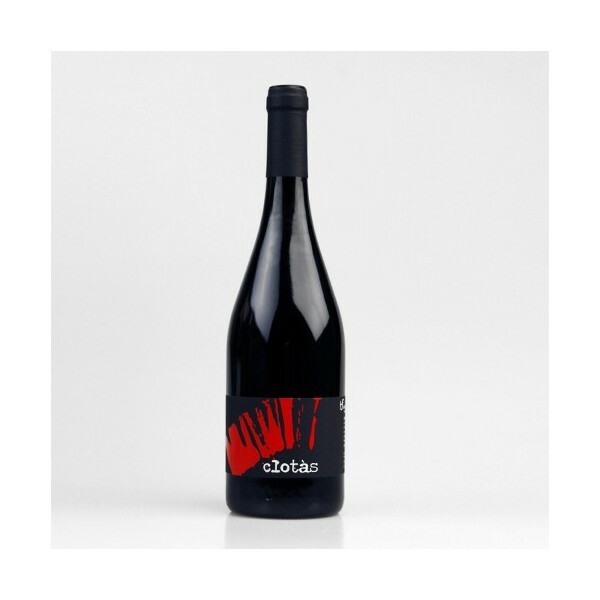 Limited production consisting of 10,000 bottles of wine made from Tempranillo. Production: The grapes are harvested by hand after a rigorous selection. The grape bunch is transported in boxes to avoid damaging the fruit. From the vineyard becomes a cold chamber at 4 ° C for a cold maceration . There, a second fruit selection is made and passed to the temperature controlled fermentation in stainless steel tanks . The malolactic fermentation takes place in French oak barrels . Color- incarnate intense cherry wine with nuances that reveal youth. Aroma in home - powerful with ripe fruit accented touches nose of berries . To oxygenate the wine, spicy oak and reminiscences as cinnamon, clove and vanilla. Muoth- dry but not harsh encounter that leads to a tannin that expands in the mouth to make a final taste of ripe fruit with notes of good quality wood. Limited to 10,000 bottles of wine made from Tempranillo production.